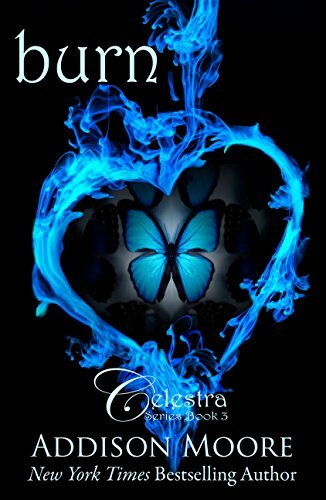 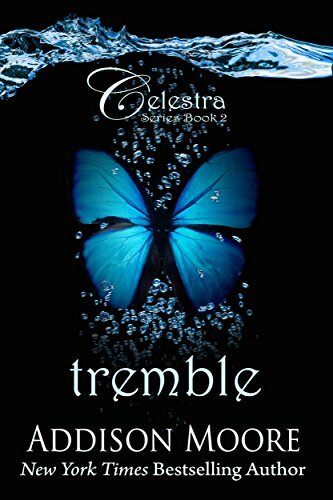 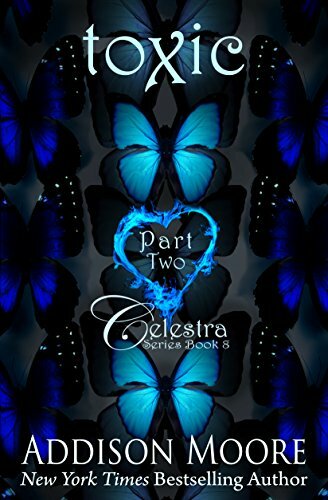 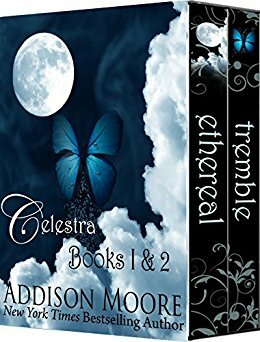 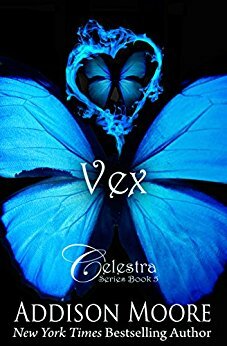 For Skyla, being an angel from the coveted Celestra faction hasn't been easy. 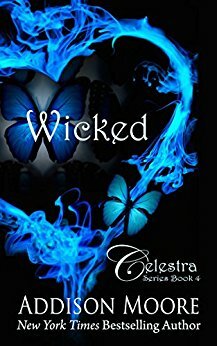 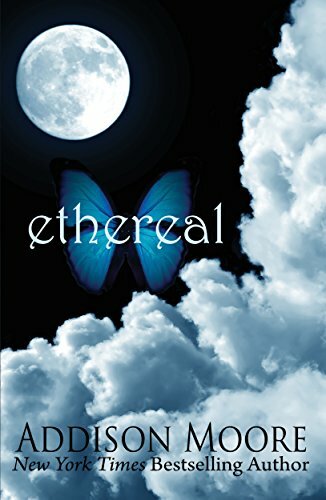 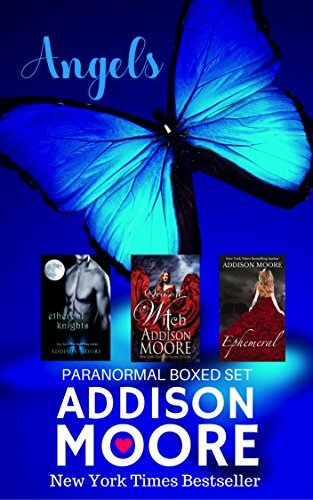 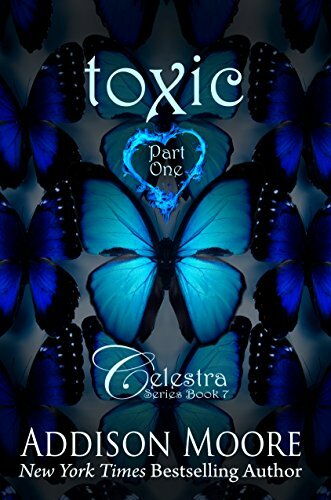 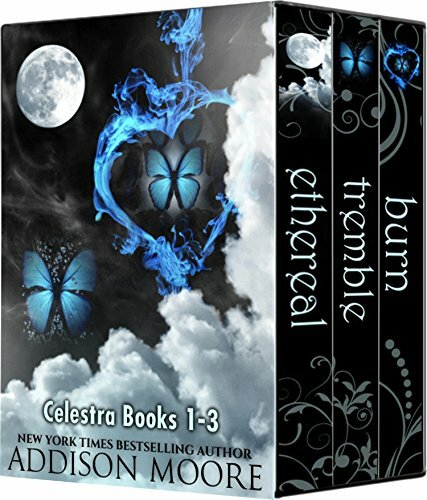 An entire band of wicked angels is after her blood, a Sector is after something far more sinister, and her newfound powers lead her on a quest to save her dead father. 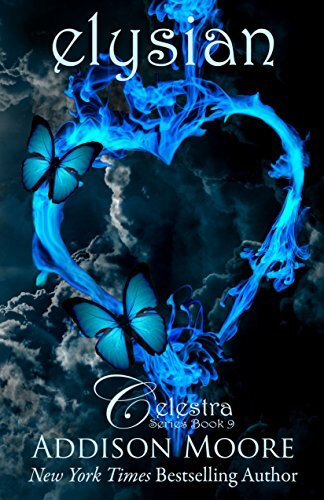 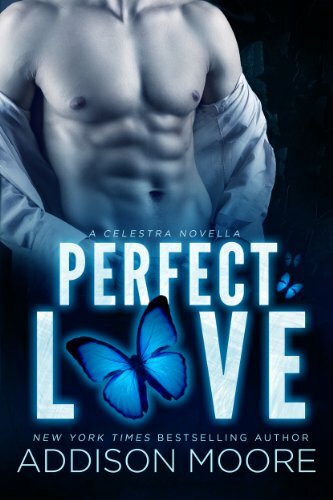 Skyla and her boyfriend Logan try to piece together a plan to take down the Countenance in order to maintain their relationship, but will Skyla's burgeoning feelings for Gage get in the way? 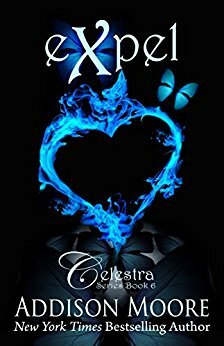 And when Skyla decides to use her powerful blood to change the fate of another deceased soul, just who is going to stop her?